Play as much as you can! Increase your total amount wagered and get closer to win the main prize. 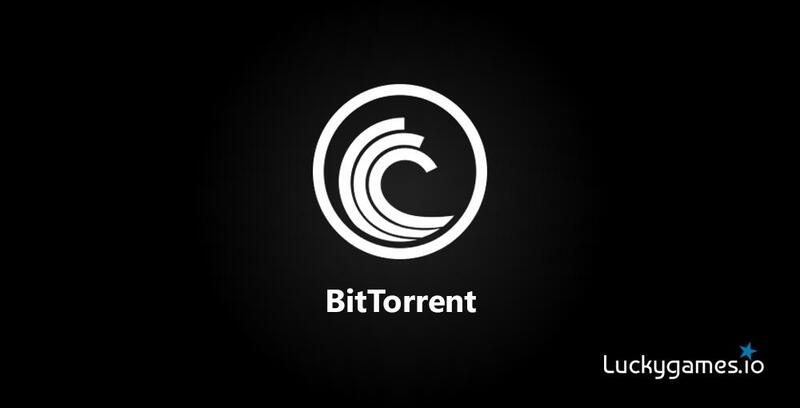 All games and cryptocurrencies accepted (except LUCKY-tokens). 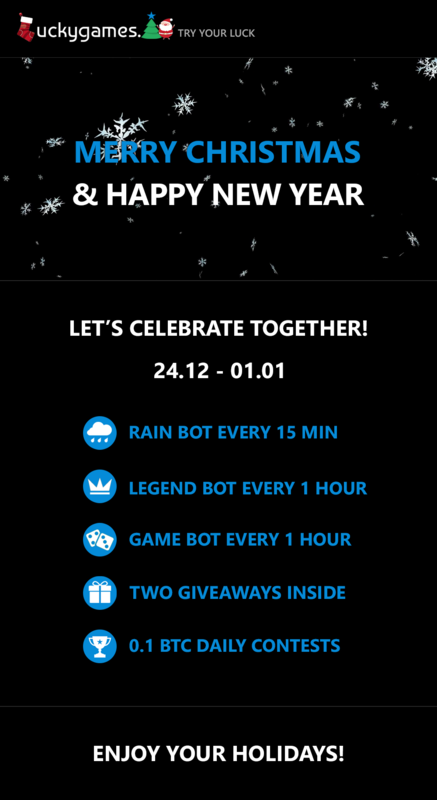 The bets made before the contest start date are not taken. Follow the Contests page for live Leaderboard and countdown timer. 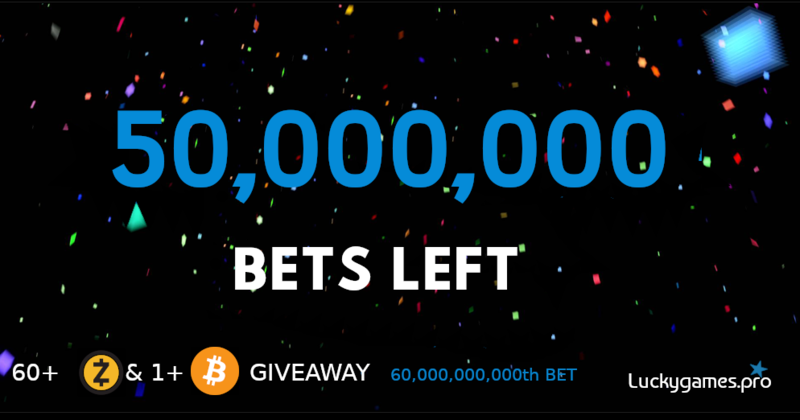 All VIP players can take up to 3,000 satoshis from faucet every half an hour and up to 2K Lucky-tokens. 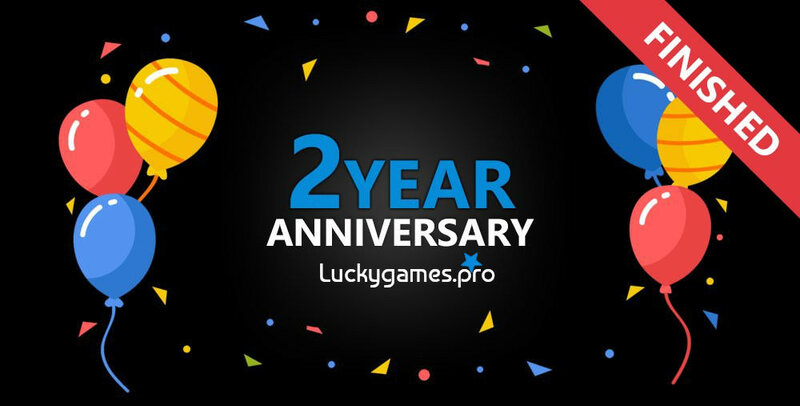 You can become VIP by purchasing it from our store, win one in the contest or from the VIP bot in the chat every 2 hours. 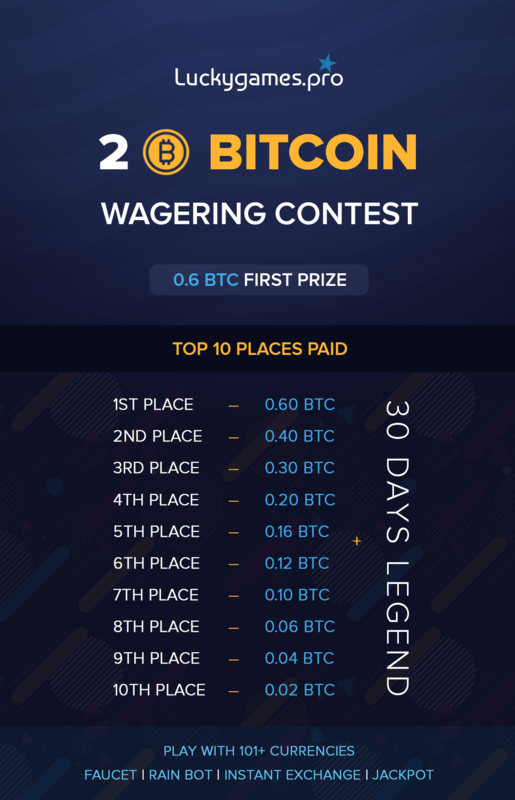 Wagering contest has been finished and prizes credited! 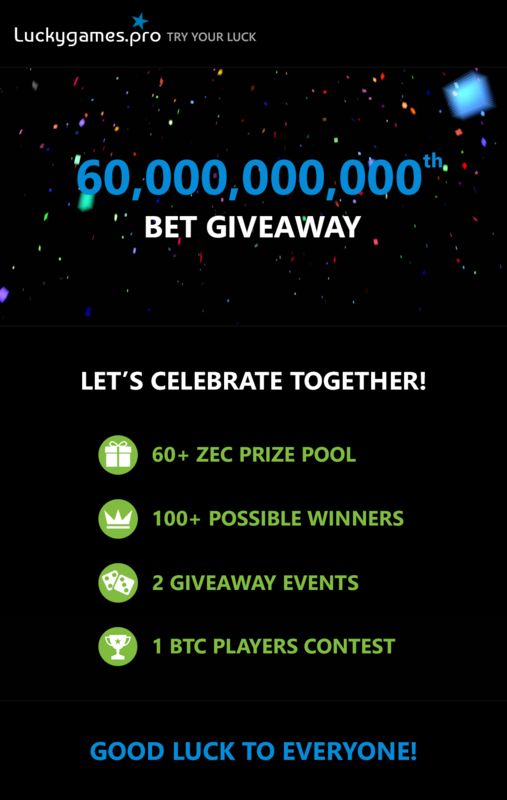 Congratulations to our winners who shared 2 Bitcoin prize pool! 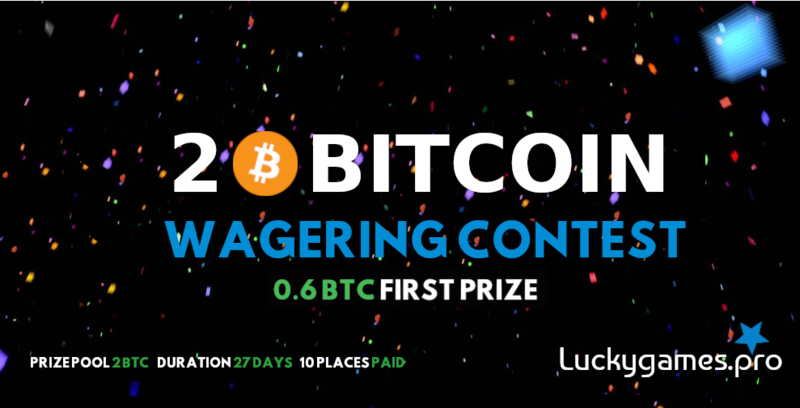 Wagering Contest with 2 BTC Prize Pool has been started and will last for 27 days. 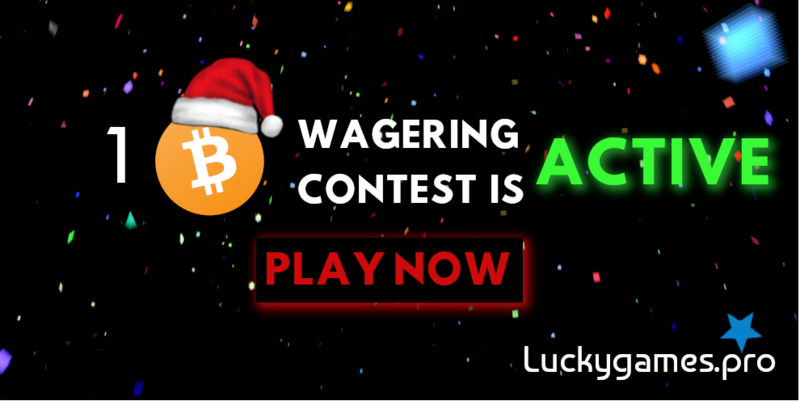 Follow the Contests page for real-time leaderboard!